Move to the cloud with no down-time! You know the cloud is where you need to be...but how do you get from where you are today to where you need to be without disrupting your business? 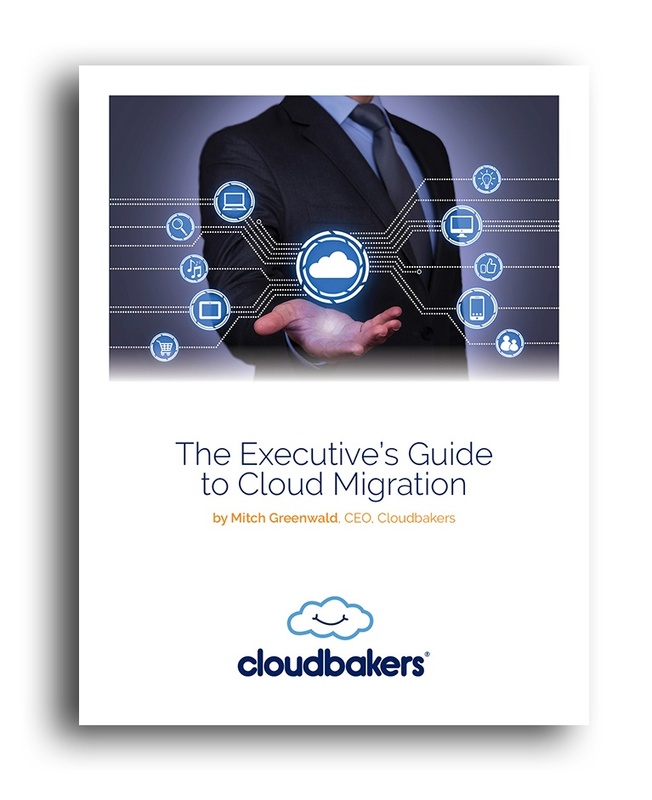 Find out from experts who've done this hundreds of times with clients all over the U.S.
Download this guide now and learn the secrets of a "no down-time" cloud migration. Download now by filling out the form!